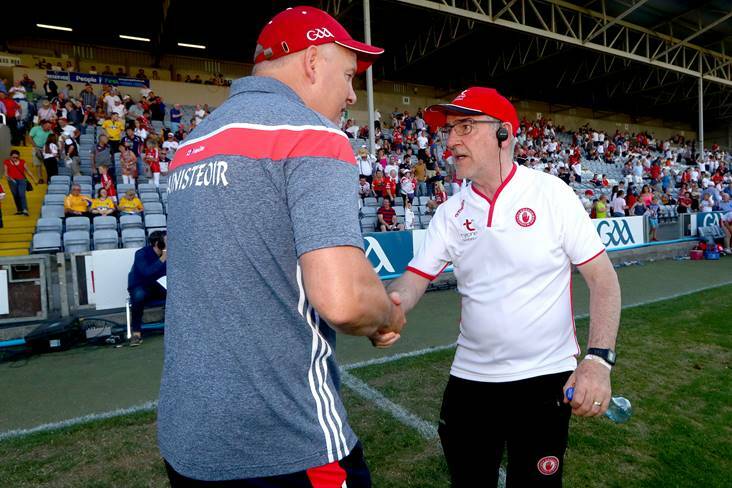 Cork manager Ronan McCarthy and Tyrone manager Mickey Harte shake hands after their side's All-Ireland SFC qualifiers round 4 clash at O'Moore Park, Portlaoise. "It is going to be something different and really special. 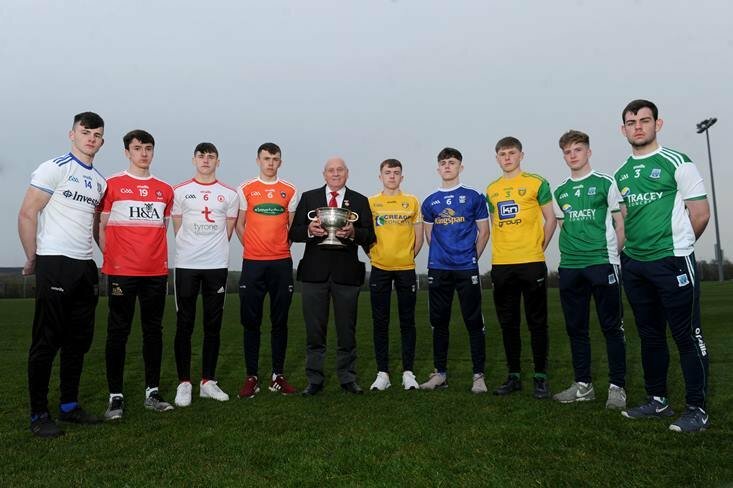 Dublin have had so many championship games in Croke Park and they have lit up the place so now we are going to see them up in Tyrone and people are very excited about that." Mickey Harte and the Red Hands will roll out the red carpet for the Dubs! "After the first year (of a three-year term), I'm very clear in my mind where I need to go and where we need to go, but I'm not going to share that. The basics of commitment and training, dedication and work and everything else are there, but they're not coming out on the pitch, therefore we must go a different way." 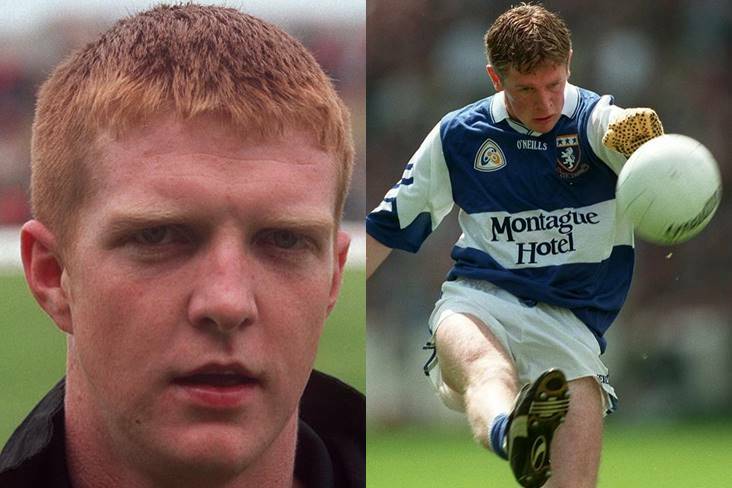 Ronan McCarthy is planning a major overhaul of his Rebel County squad in the coming months. 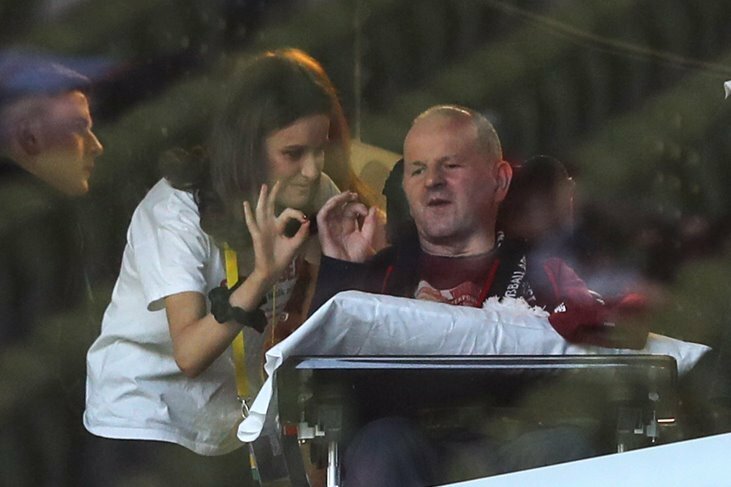 "Cork are not a football county in my eyes. They have great clubs like Nemo Rangers and St Finbarr's. At county level they haven't had success like other GAA superpowers have had. If the Cork hurlers were beaten by 17 points by Tipperary and then got another thumping by another team, say Kilkenny, there would be absolute war. 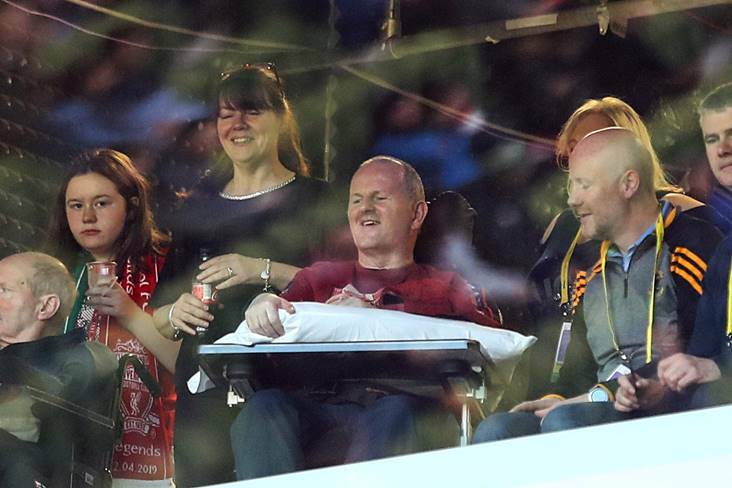 There is a culture down there of things being half acceptable for the footballers." 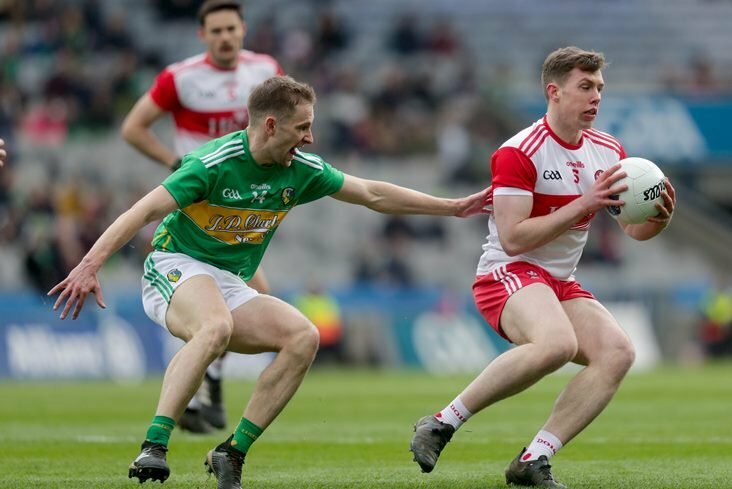 Sunday Game pundit Tomas O Se fears for the future of Cork football. "I think that's the best we played this year by a long shot." 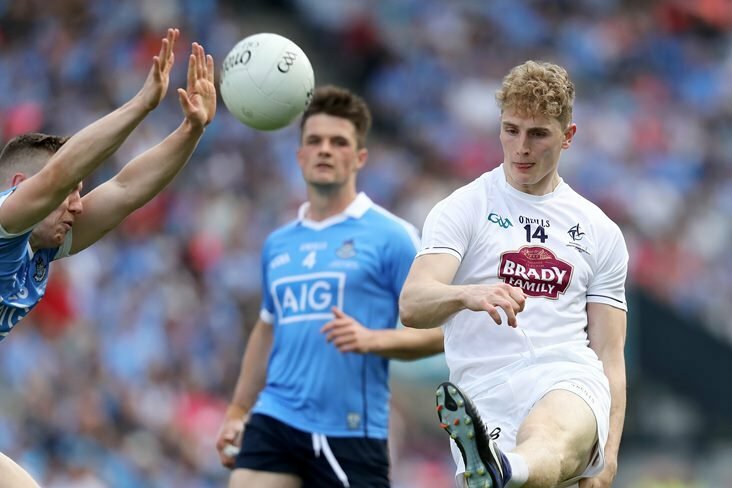 Cian O'Neill and Kildare are hitting form at the right time. "We've seen Kildare the last two weekends. They've got great momentum behind them. They've had a couple of tough scrapes to get through and that hardens a team. Then they really took off the last couple of weekends. We'll have to really bring our A game if we want to be competitive in it. That's what the challenge will be." 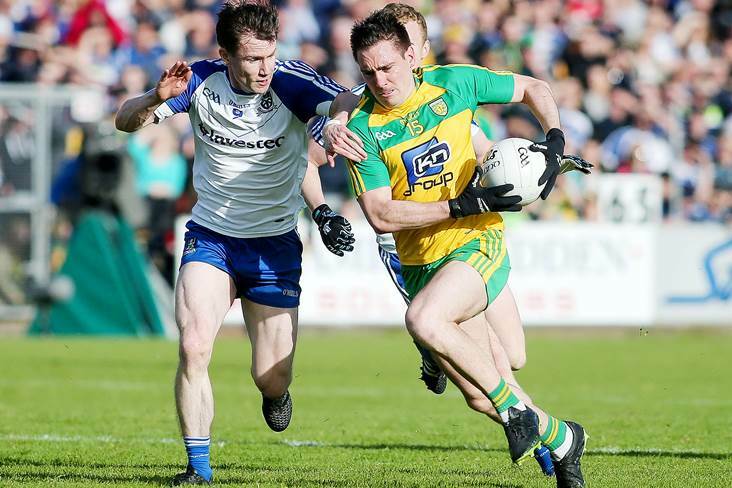 Malachy O'Rourke's Monaghan side booked its place in the Super 8s and a resurgent Kildare is next on the agenda. "Lots of people out there have to some degree written and spoken a lot of verbal diarrhoea about this team. Even throughout the year, even while we are making progress, they haven't necessarily respected us for what we're trying to do." 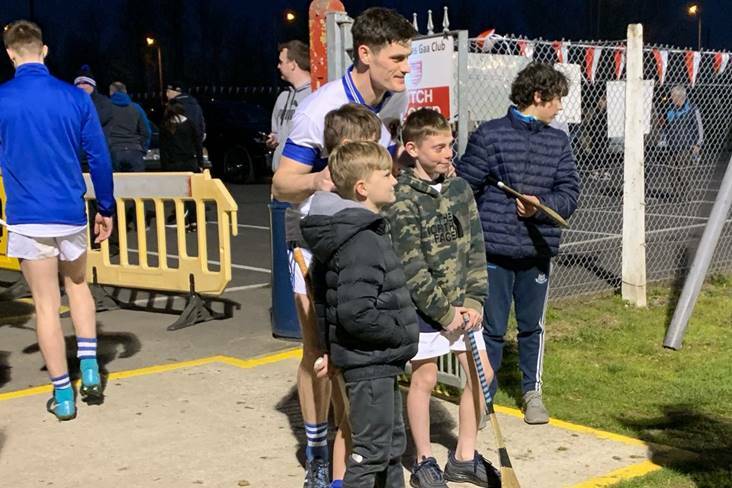 Laois haven't got the respect they deserve for their achievements this year as far as John Sugrue is concerned. "I'm not saying we're going to win any games in the Super 8s, but I'd say we are going to be competitive. I don't think any team will be particularly writing us off anyway. In fairness to the players, they set all these targets for themselves and have ticked every box they said they would do." 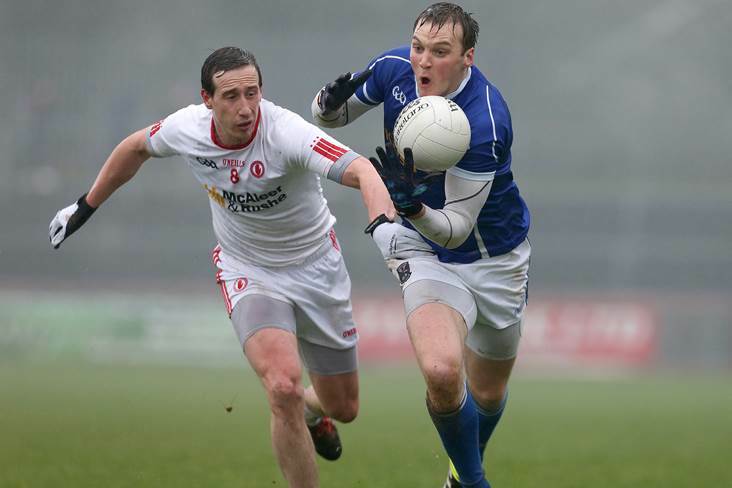 Kevin McStay guided the Rossies to an impressive six-point success over Armagh. "It's disappointing to get so close, but it's been a positive year. The fellas regrouped and outside of the Fermanagh game you couldn't be anything but proud of them. With the players to come back in and the players coming through from the U-20s, you would hope the future is bright, but nobody gives you anything. You have to work hard for it." 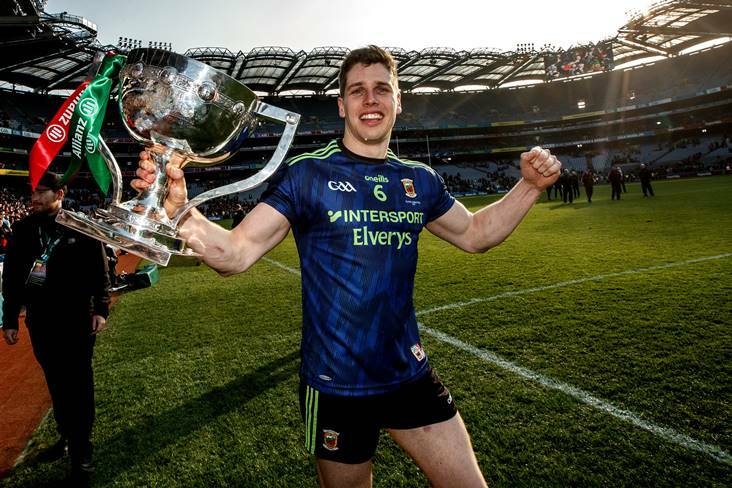 The future is bright for the Orchard County according to Kieran McGeeney.